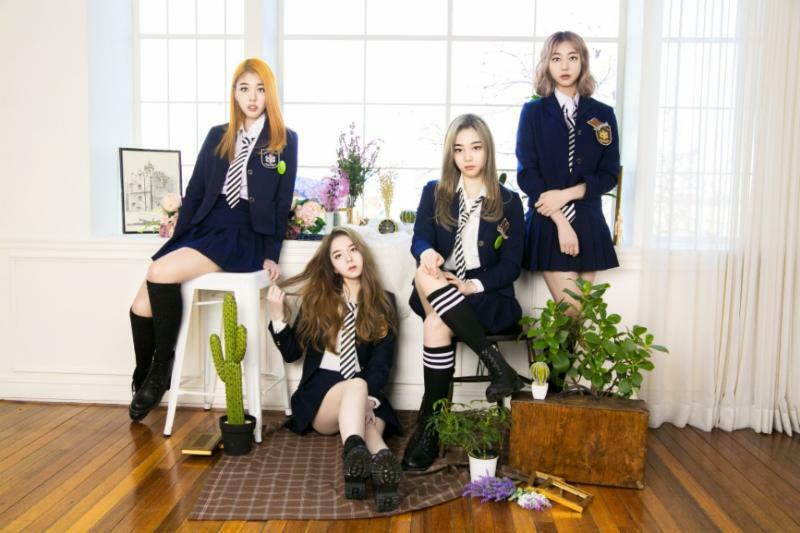 Highteen (하이틴) consists of 4 members: Eunjin, Hyeju, Hyebin, and SeA. 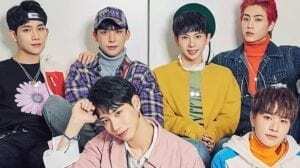 They debuted on October 11, 2016, under Illusion Entertainment. 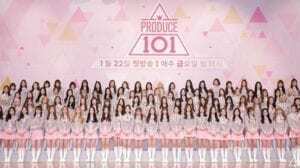 – She participated in MIXNINE. – Her specialty is Composing, Playing Guitar. – Her specialty is Singing, Dancing and exercising. – Her specialty is Composing. 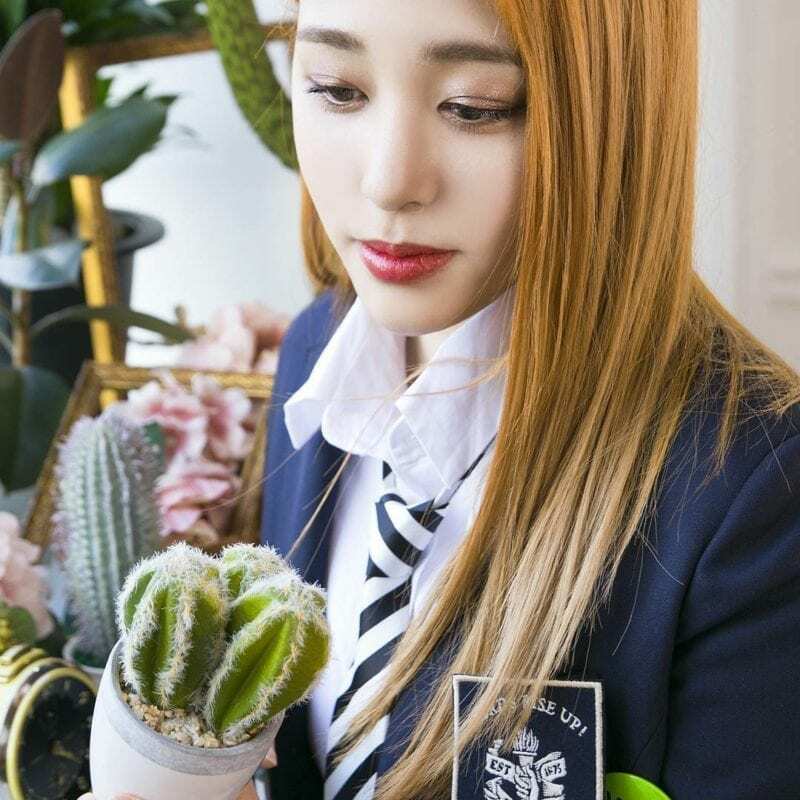 – She participated in Idol School. – She currently lives in the Philippine. – She has a Youtube channel called Jessica Lee. Who is your Highteen bias? Lee Seul is her birth name not Jessica. Jessica is her English name. Please fix it. – Hyeju used to do hand and shoe modeling part time. rin ✨ // ♡ girl groups!